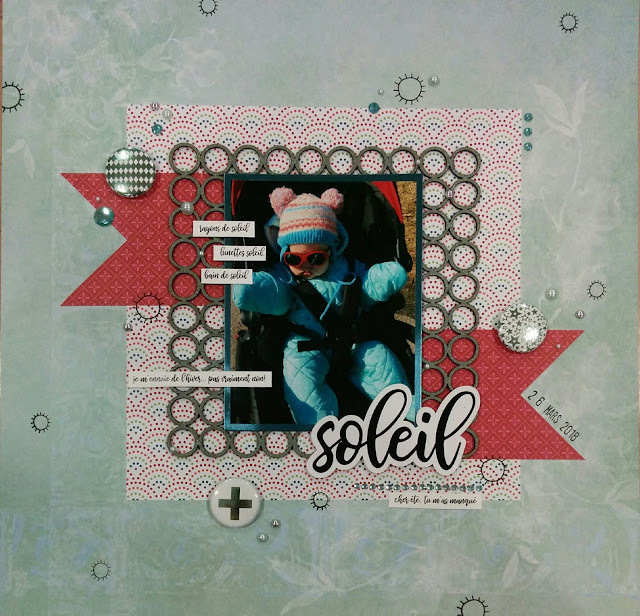 Here is a scrapbook layout I made for Creative Embellishments June challenge. I used Creative Embellishments's Mini Circle Panel chipboard and sprayed it with Lindy Stamp Gang's Shabby Turbine Teal ink. Love the sparkle and it matches my background. Thank you for visiting my blog today. Your comments are always appreciated. Have a wonderful and sunny day! That's such a sweet photo and the chipboard circle panel looks great behind it. Thanks for joining in the challenge at Creative embellishments. 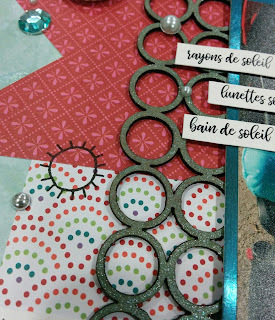 Oh I Love what you did here!-the stamped suns are perfect! 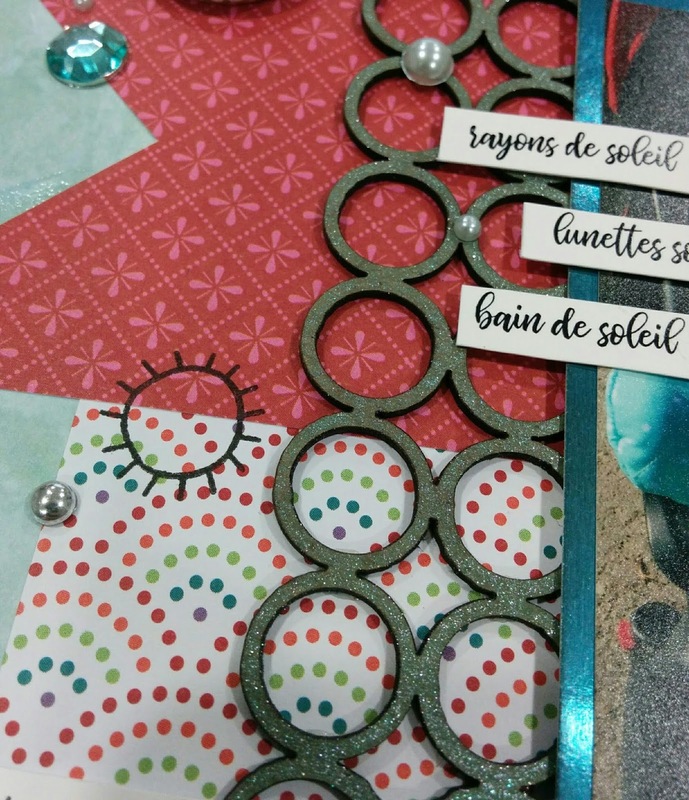 Thanks for joining June's challenge @ CREATIVE EMBELLISHMENTS! This is darling. What a photo to scrap. Your circles are great here and make thee background pop.